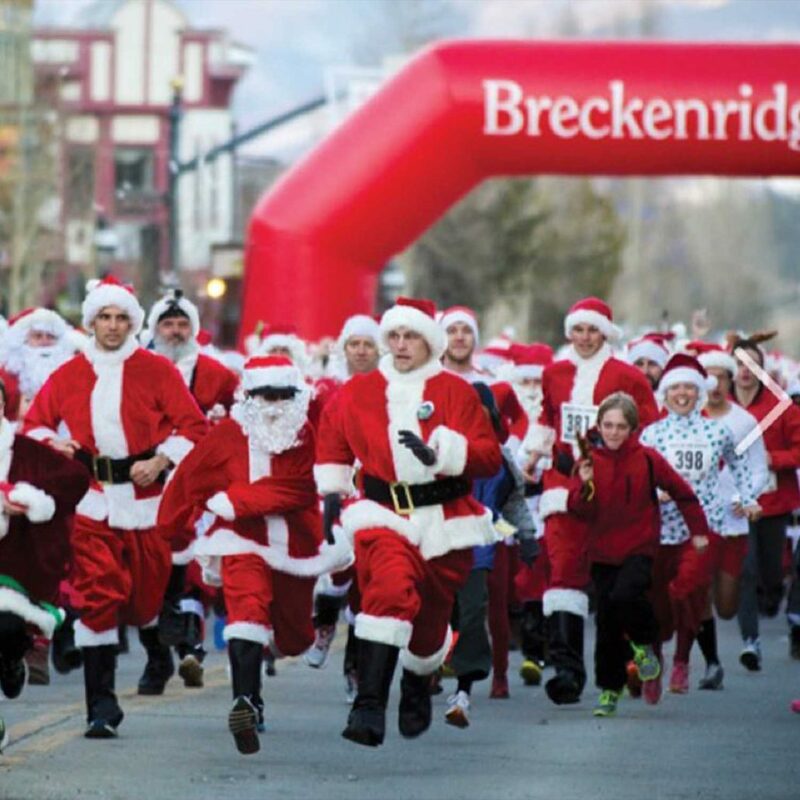 Lighting of Breckenridge is December 8th! 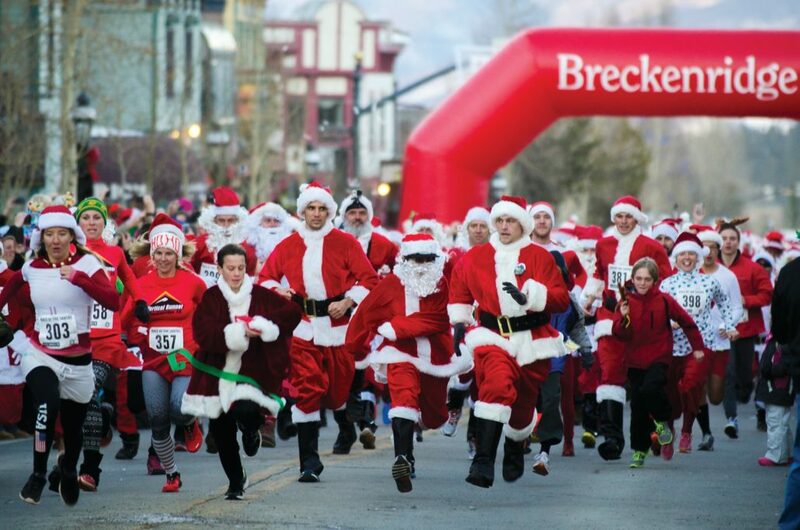 Come help us celebrate the holiday spirit in Breckenridge! 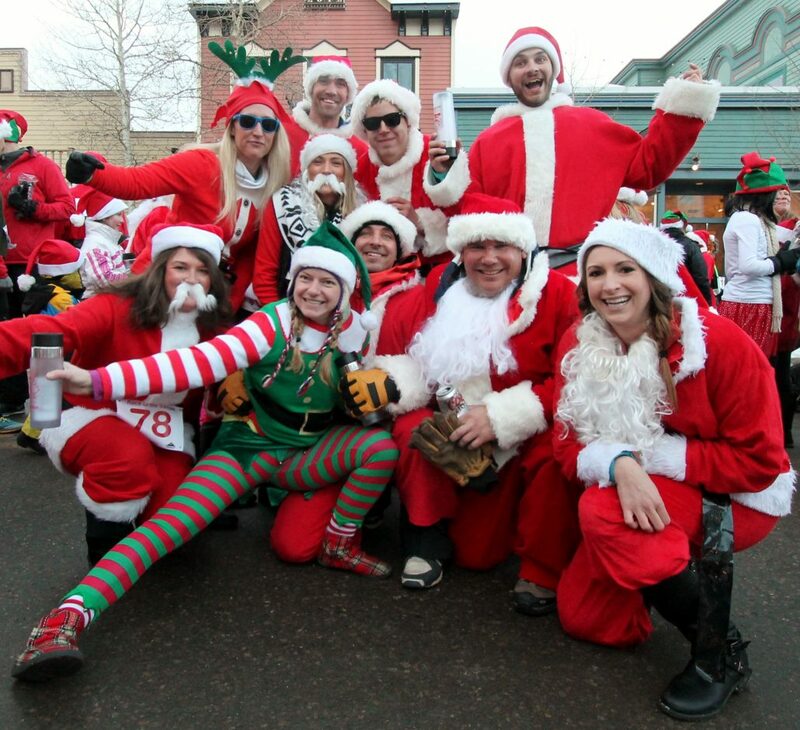 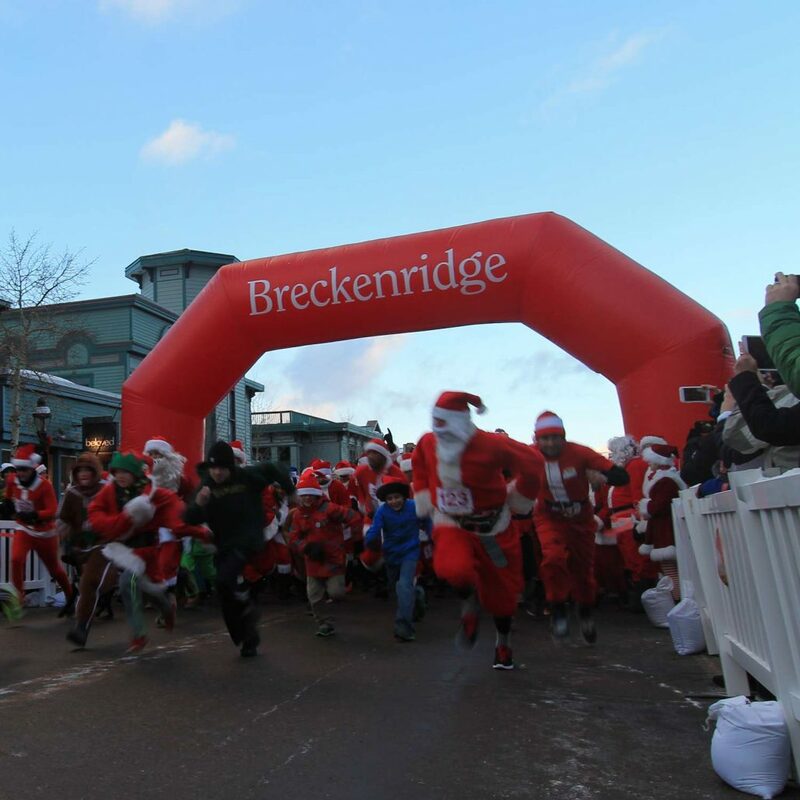 Events include Race of the Santas down main street, Holiday dog parade, Lighting of Breckenridge, “Unsilent Night” procession and meet and greet with Santa!